Los Angeles, CA – Reggae legend Damian Marley is ready to return after mulling over ideas for his Stony Hill album for a decade. The native Jamaican told an intimate crowd at a listening session at Los Angeles’ NightBird Studio that his focus on the 18-track project was laser sharp this past year as he ground out the recordings in the West Coast city and Miami. He also revealed why this album is very personal to him. Marley previously shared the single “Nail Pon Cross” along with the announcement that he was opening a marijuana dispensary in Denver. 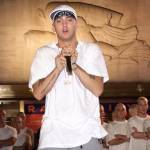 The business has gone well so far and the Grammy-winner is expected to release another single, the aptly titled “Medication,” on 4/20. In regards to the industrialization of cannabis culture, Jr. Gong says he is used to the business side of it, considering he, his family and friends all grew up smoking Mary Jane. However, he explains why the medical uses for the flowery plant catch his attention. When asked about the significance of the 4/20 holiday, Marley admits he doesn’t know much of the background of the day, but understands it’s importance in marijuana education. He will celebrate the day this year with TIDAL’s High Times event on Sunset Boulevard. Another good thing Marley sees that some like Mr. Vegas and Sean Paul might not agree with is the globalization of music. Artists like Drake have caught a lot of flak for seeming to take the sounds of dancehall without proper attribution. But the Caribbean icon believes Reggae is in safe hands. 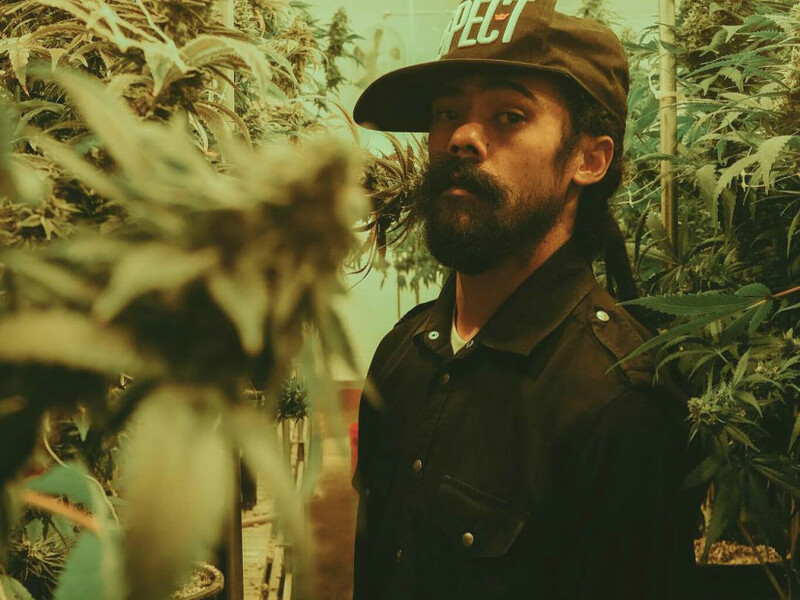 Damian Marley’s Stony Hill album is due out July 21.